This contemporary lavender rose got its name from a famous perfume, “Cool Water”. 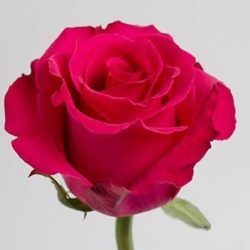 Fresh, romantic, and energizing, this rose combines hints of pink and mauve to create an experience that is as calming as its name. Radiating with femininity, Cool Water is sure to give your big day that special bit of magic.